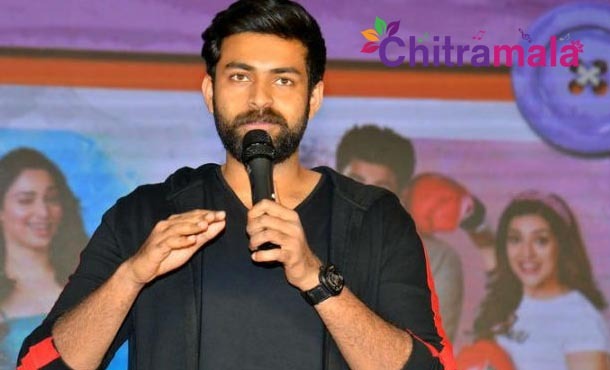 Mega Prince Varun Tej is known for his unique selection of scripts in the film industry. So far, he attempted movies that are not similar to the ones he already did. 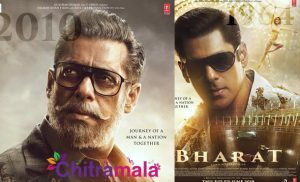 In spite of facing few hiccups in between, the actor is determined of showing conviction in his selection of the scripts and portrayal of characters. 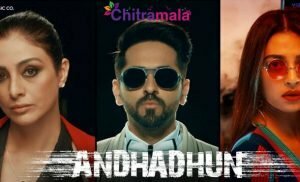 This unique quality made the director Harish Shankar approach Varun Tej for the antagonist role in his upcoming film which is said to be the remake of the popular Tamil film Jigarthanda. Initially, Varun was excited with the proposal and evinced interest to jump on board for the movie but he has now taken a final decision of backing out of the project. Varun has been advised by his close quarters that it is still not a good time to experiment and play negative roles as he can get stereotyped easily. Even Varun also thought that he cannot match Bobby Simha who gained a National Award for his performance in Jigarthanda. Now, Harish is having a tough time to convince Varun and get him back on the board. If Varun is firm about his decision, Harish will have to look out for an alternative.